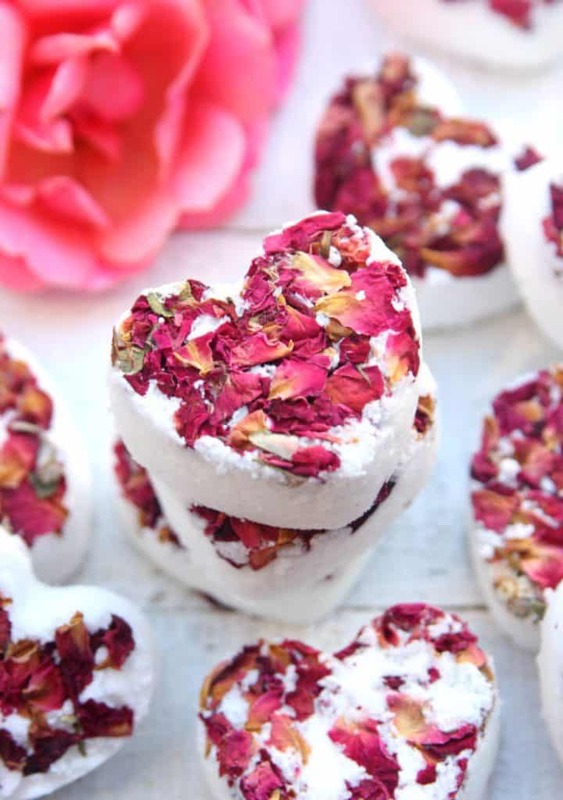 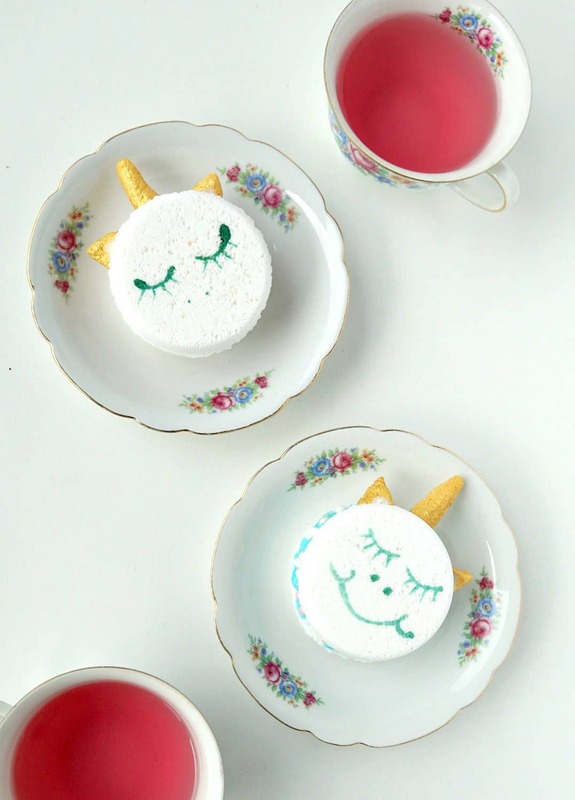 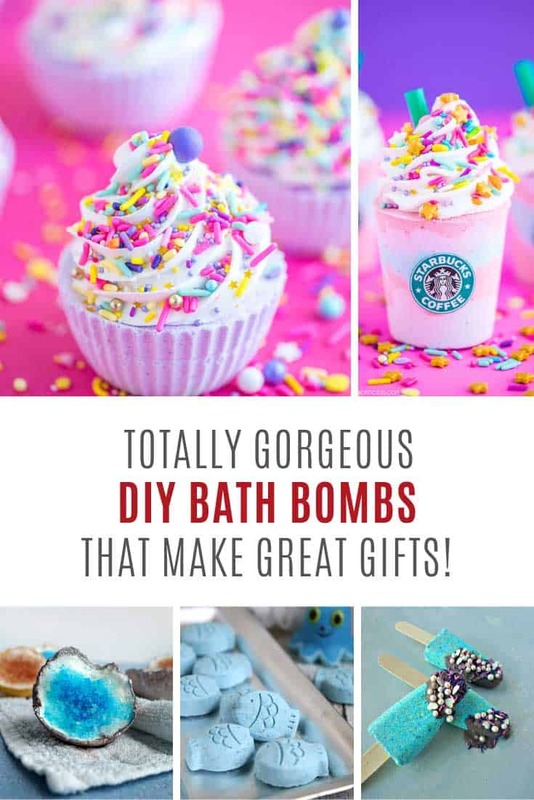 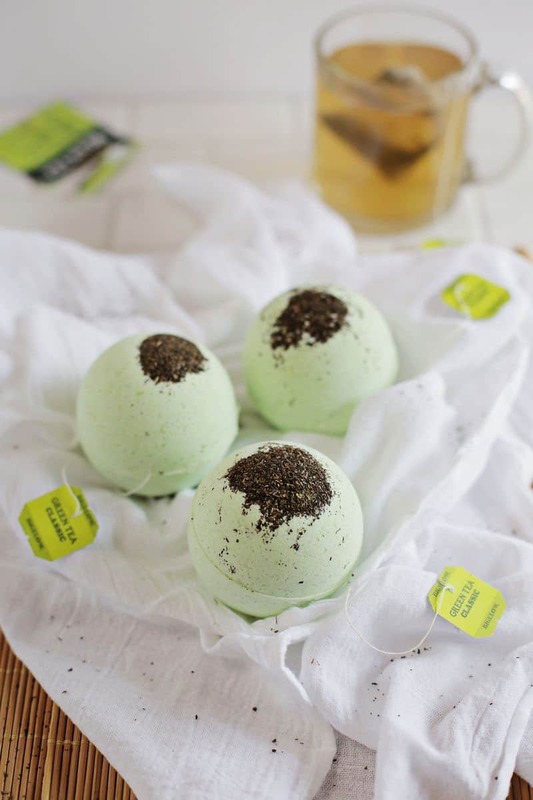 Home > DIY Projects > 22 Gorgeous DIY Bath Bomb Recipes You Need in Your Life! 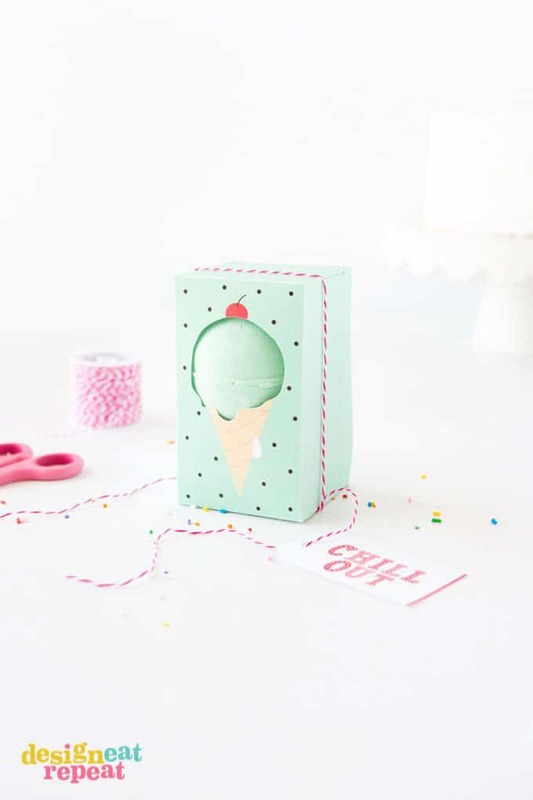 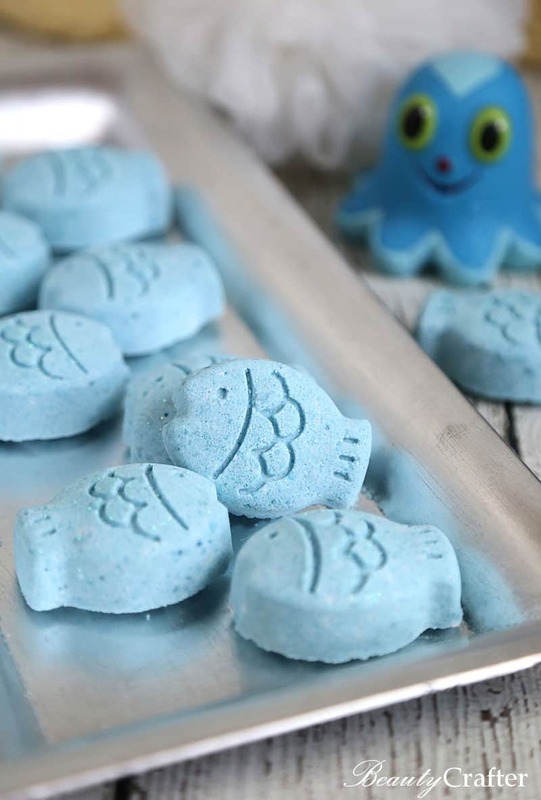 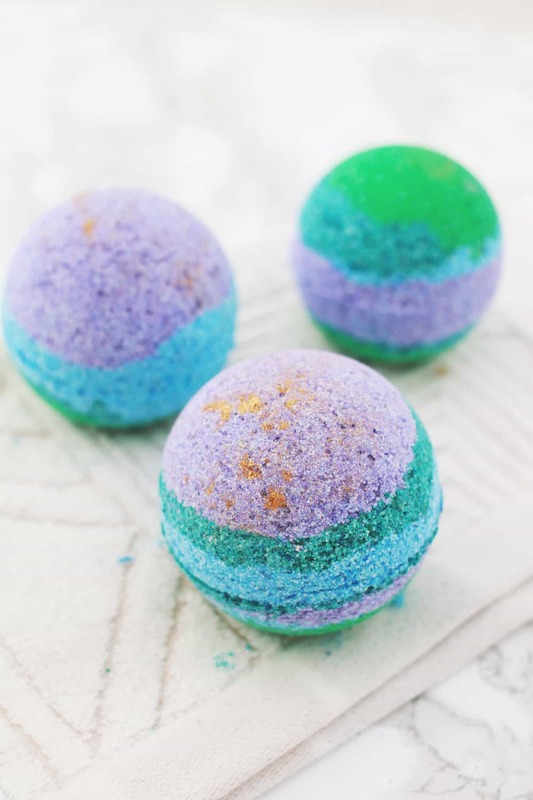 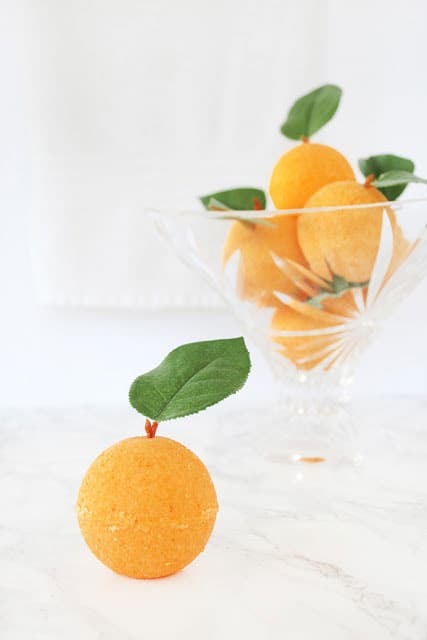 Let your cares float away with one of these DIY bath bombs! 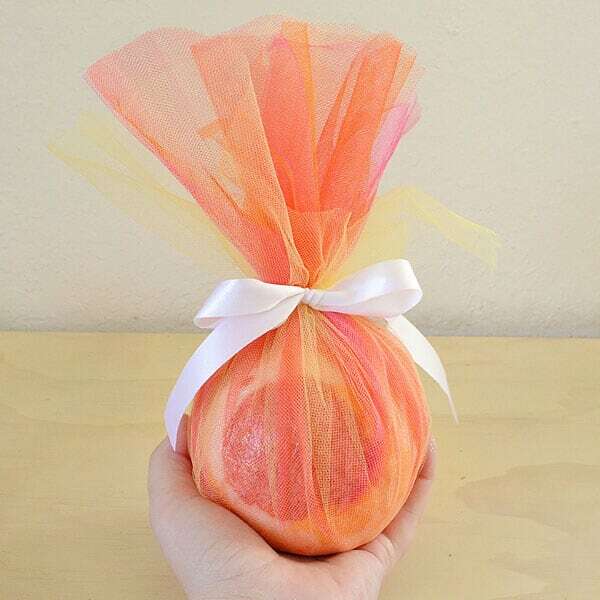 They make great Mother’s Day gifts too! 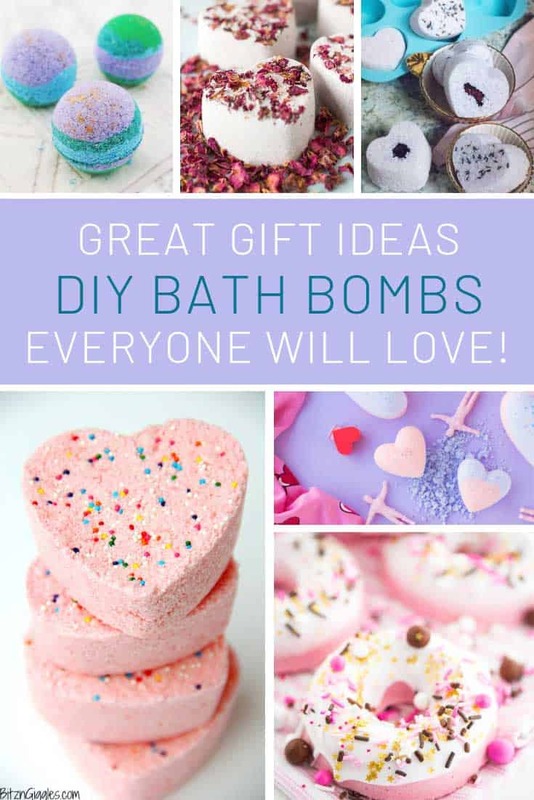 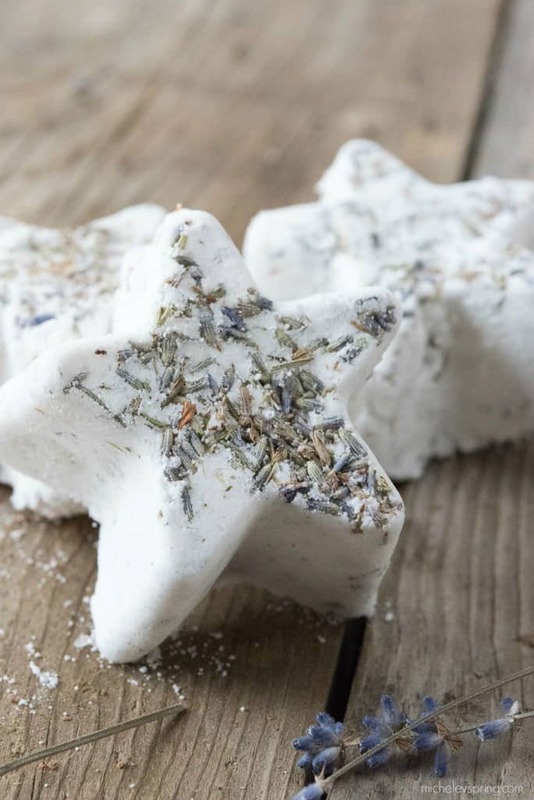 If you love relaxing in a warm bath at the end of a long day you are going to LOVE today’s collection because it’s packed full of gorgeous smelling DIY bath bomb recipes! 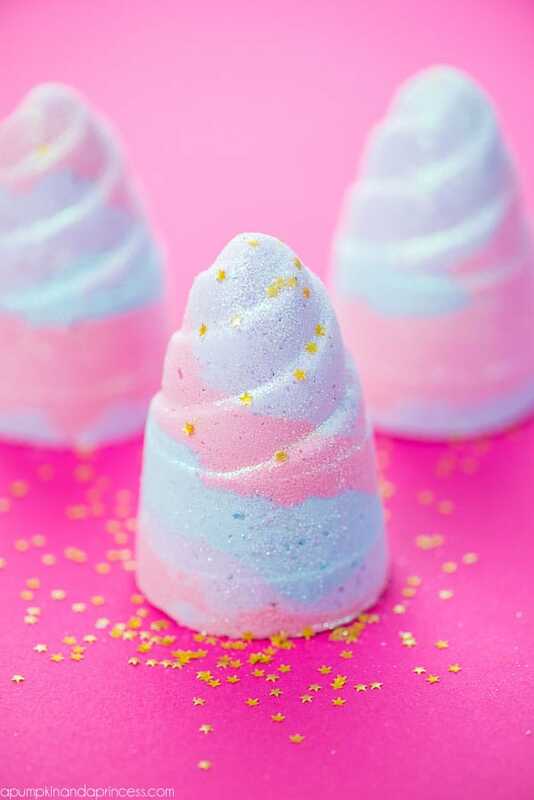 They can be a bit tricky to make if you’ve never made a bath bomb before so we’ve included lots of video tutorials so you can see exactly how it’s done. 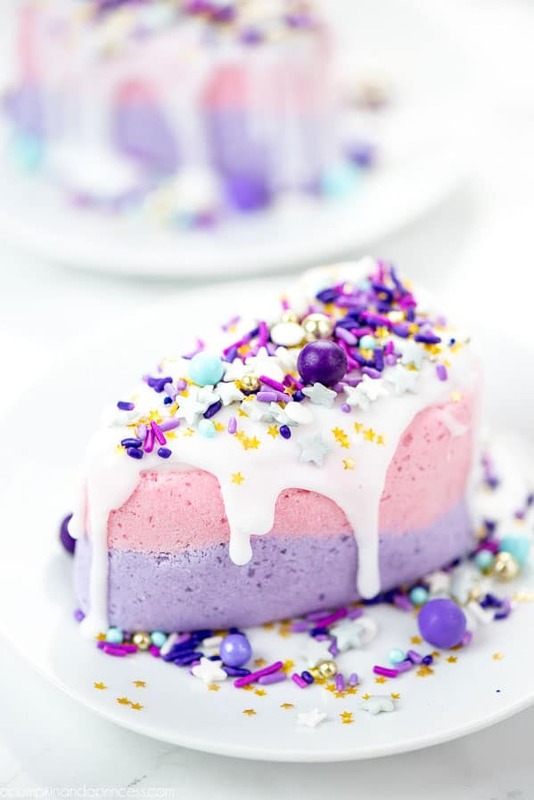 Once you’ve mastered the art any one of these recipes would make a fabulous gift idea for Mother’s Day, Christmas, your bridesmaids or even your Thanksgiving hostess! 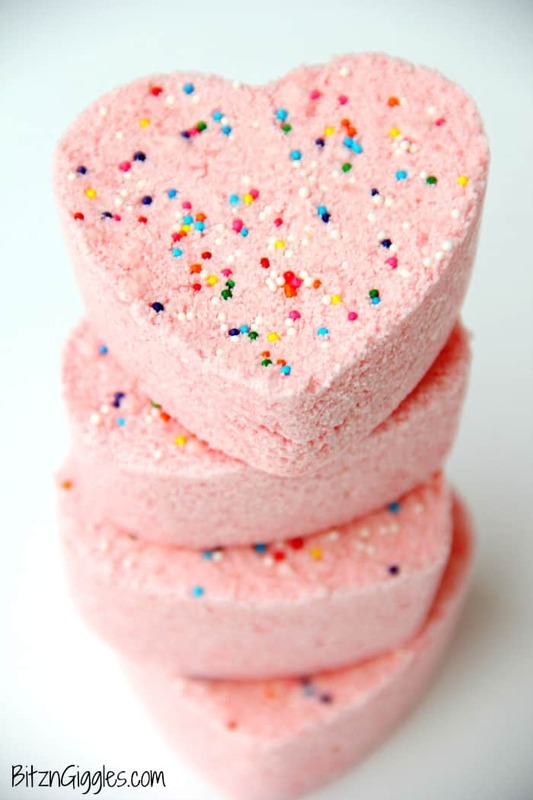 This gorgeous bath bomb is the inspiration behind today’s collection. 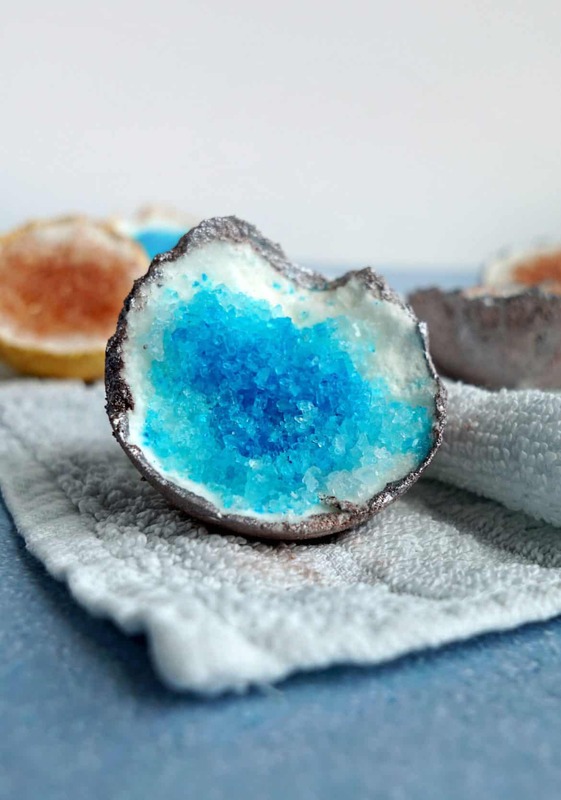 They’re a half bath bomb, half bath salt melt and the silver/gold bottoms make them look like real rocks! 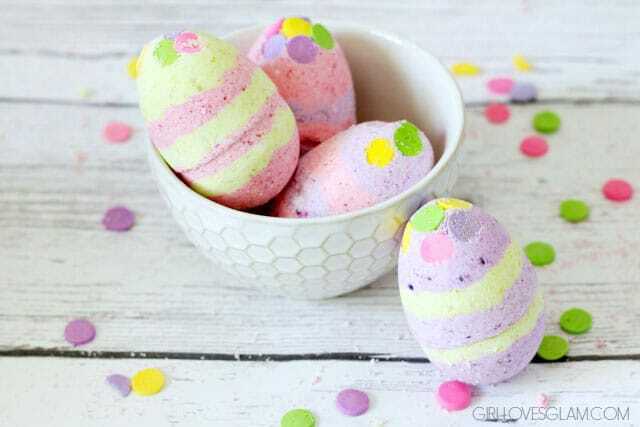 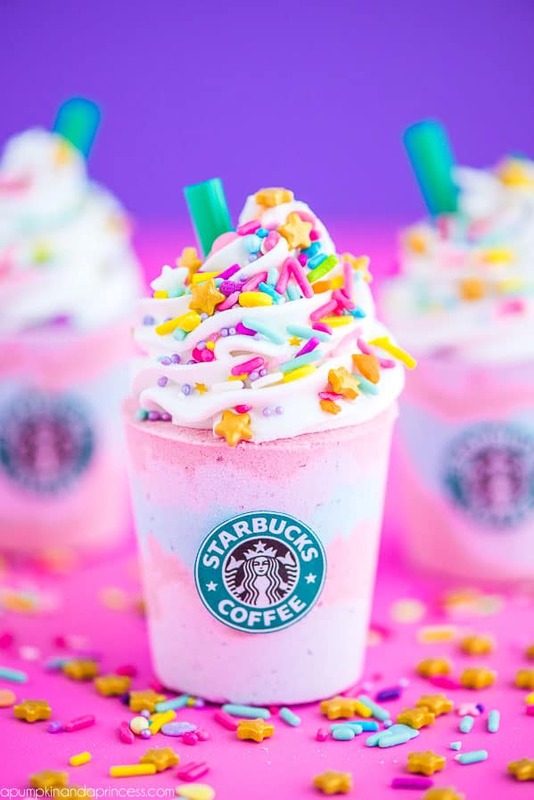 Check out the video below to see how to make them. 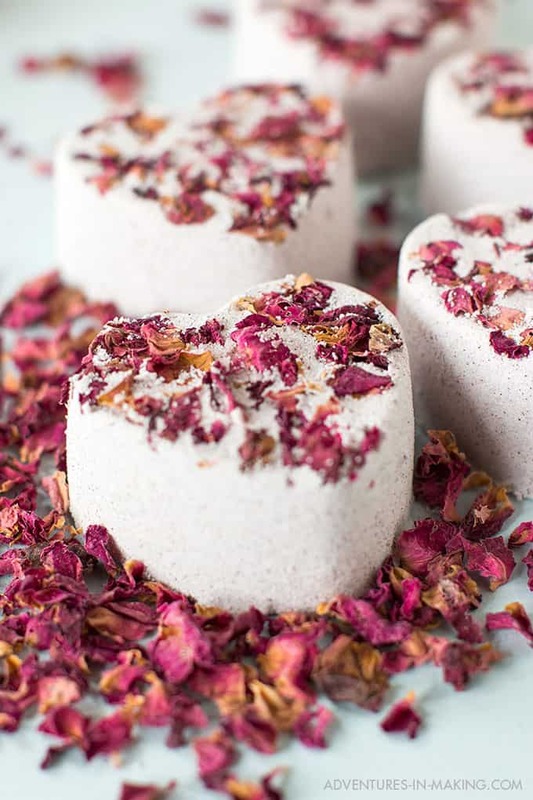 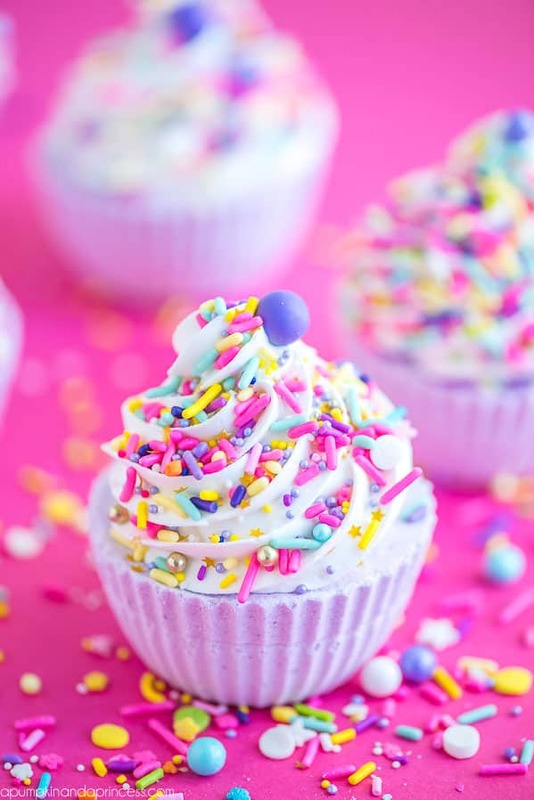 And of course we couldn’t stop at just one DIY bath bomb recipe, so we searched our favourite website to find a whole stack of recipes for you! 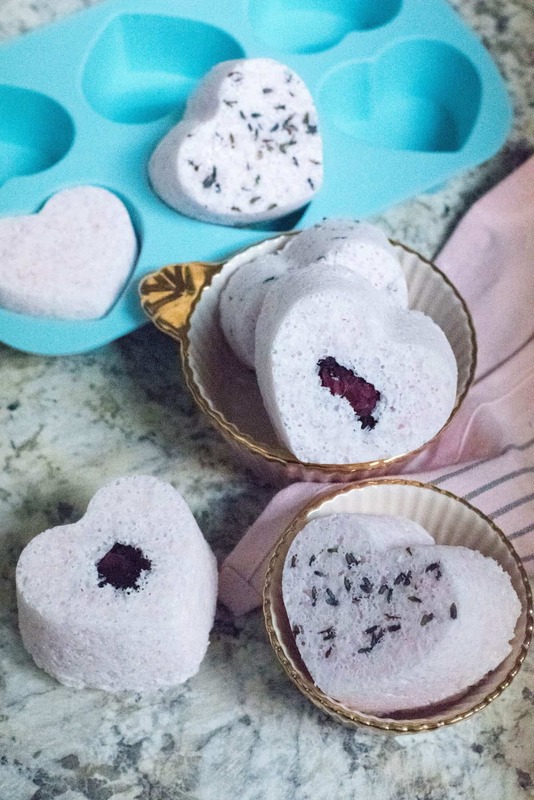 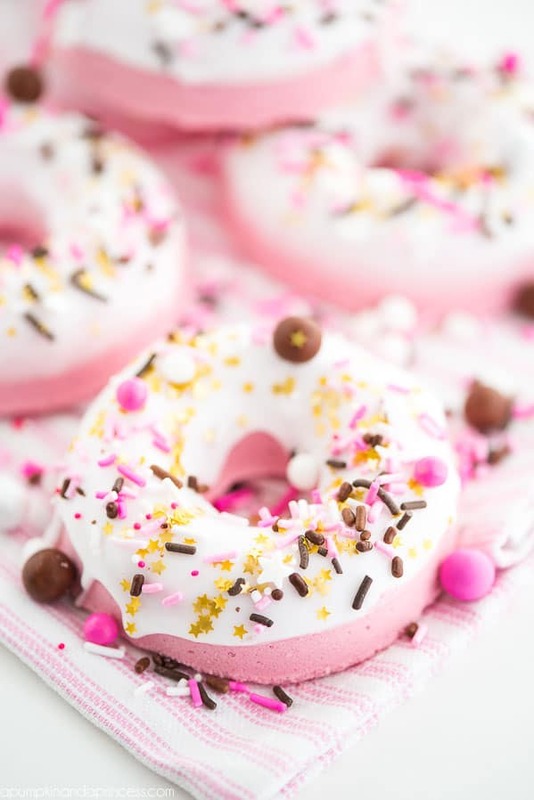 We’ve got your regular bath bomb mold recipes but we’ve also found bath bombs that look just like popsicles, cupcakes and even donuts! 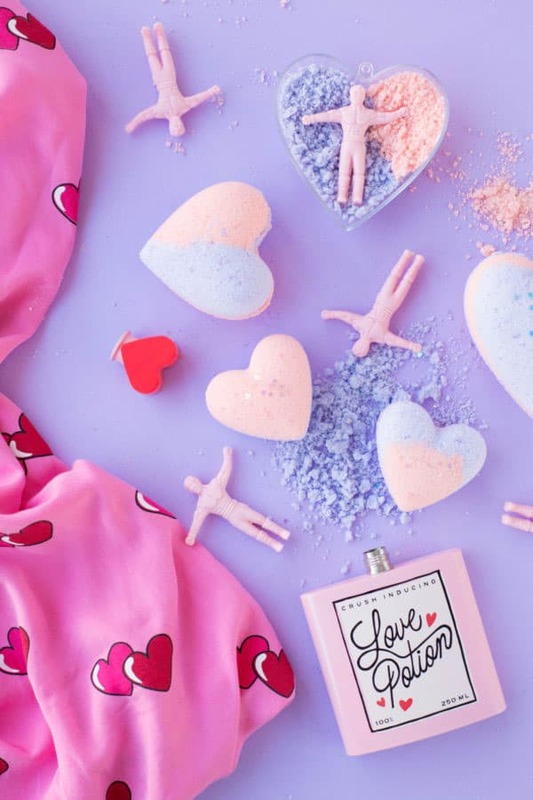 ==> DIY mermaid crafts collection! 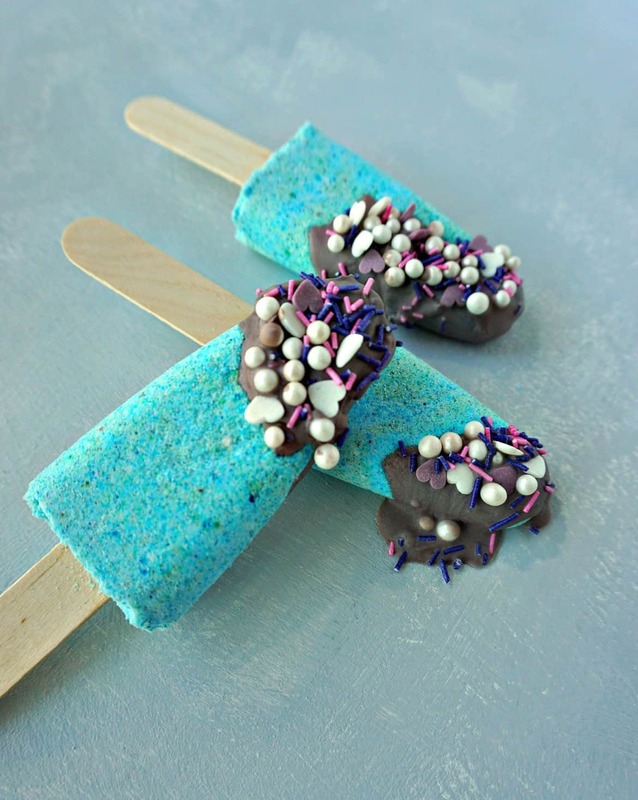 Previous PostPrevious 22 Delicious S’mores Dessert Recipes that’ll Blow Your Mind!